FRANKFORT, Ky. (Legal Newsline) -- A Kentucky appellate court has affirmed a trial court's defense verdict in favor of asbestos-containing cigarette and filter manufacturers from the 1950s. In a 2-1 decision, Kentucky Court of Appeals Justice Joy A. Moore delivered the 60-page opinion on Feb. 14 rejecting the plaintiff's assertions that the instructions given to the jury were improper and that several items of evidence were wrongfully excluded. Justices Laurence B. VanMeter and James H. Lambert consented. Moore dissented in regards to jury instructions. According to the lawsuit, decedent William McGuire filed the case before dying from mesothelioma in March 2011, after which Wanda McGuire became executrix of his estate in the case. By the time the case made it to trial, Lorillard Tobacco Company and Hollingsworth & Vose Company were left. 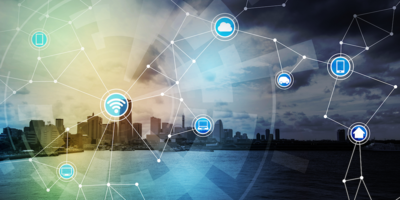 After four weeks of testimony, a jury returned a verdict in favor of the defense and the circuit court entered judgment in conformity with these verdicts and dismissed the plaintiff's claims. 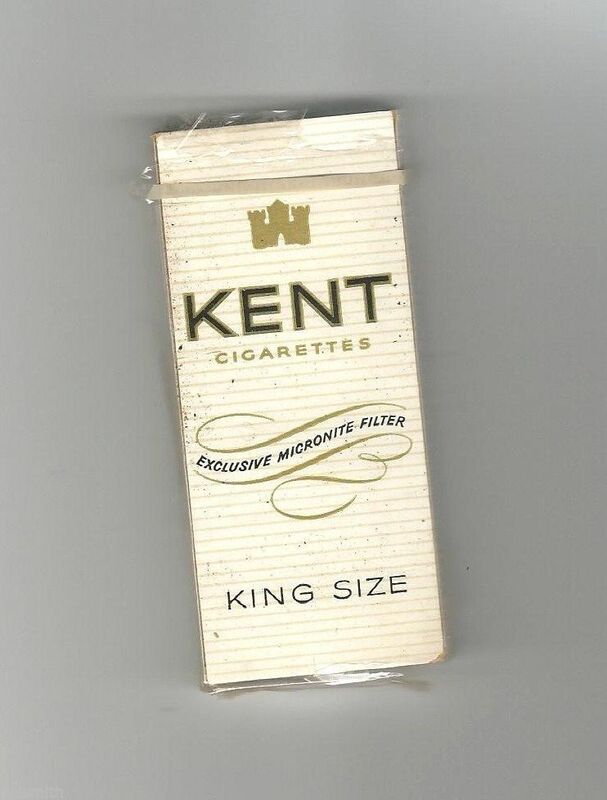 Lorillard manufactured Original Kent cigarettes between 1952 and 1956 in their Louisville plant, which featured asbestos-containing "micronite filters' manufactured by H&V. McGuire worked in Lorillard's factory from August 1953 to August 1954, during which time he smoked the Original Kent cigarettes. McGuire also worked as an ironworker, but alleged his asbestos exposure by virtue of the Kent cigarettes substantially contributed to his disease due to cigarette smoke and on-site exposure while employed in the factory. During the trial, Circuit Judge Charles Cunningham instructed jurors to consider two years of asbestos exposure when weighing whether the defendants were liable. The plaintiff appealed, seeking a new trial. The plaintiffs appealed the decision based on issues with jury instructions. They initially alleged that McGuire's mesothelioma was caused by either his asbestos exposure due to the air he breathed at Lorillard's plant or his exposure in the smoke he breathed through Kent cigarettes. However, when the allegations were submitted to the jury, the claims were pared. In short, the final jury instructions omitted any potential for liability from H&V based on McGuire's alleged exposure in the smoke he breathed through Kent cigarettes; omitted any liability form Lorillard based on McGuire's alleged exposure from air he breathed in Lorillard's plant while employed there; omitted liability from Lorillard based on McGuire's exposure through smoking Kent cigarettes unless the plaintiffs proved his mesothelioma was proximately caused by smoking the cigarettes after August 1954 rather than during his time working for Lorillard; and condensed the plaintiff's claims of negligence and strict liability against the defendants into only one claim of strict liability against each. Addressing four main concerns regarding jury instruction issues, the opinion states that the plaintiffs first take issue with H&V's omission of liability based on McGuire's alleged exposure to asbestos in the smoke he breathed through the Kent cigarettes. "'Wanda alleged H&V was responsible for causing Bill's disease from the asbestos in the Kent filter and from the asbestos filter material, which he breathed at Lorillard's plant,'" the plaintiff's reply brief stated. "'Over Wanda's objection, the trial court's strict liability instruction led the jury to believe it could only hold H&V responsible for Bill's exposure to H&V's asbestos from his plant exposure, but not from smoking Kent cigarettes. It is highly prejudicial to preclude the jury from considering an entire theory of a plaintiff's case.'" Citing the Worldwide Equipment case, the trial court regarded H&V as a "'component parts manufacturer,'" which exempted it from liability for McGuire's alleged asbestos exposure through Kent cigarette smoke. The opinion states that the record is unclear whether the trial court's decision was a directed verdict or a drafting error caught too late. Regardless, the plaintiffs were to raise their concern in an appellate brief, and instead raised the argument on the second-to-last page of their reply brief. As a result, H&V's appellate brief did not address a corresponding argument defending the decision, because there was no argument to defend. Second, the plaintiff raise issue with omission of Lorillard's liability based upon McGuire's asbestos exposure from air he breathed at the plant while employed there. She contends that because Kentucky's Workers' Compensation Act would have prohibited McGuire from filing a work comp claim against Lorillard before he was ever diagnosed with mesothelioma, the family must be allowed to proceed with a civil action against Lorillard. Moore wrote that the appeals court is unpersuaded. "Because Bill voluntarily accepted Workers' Compensation coverage during his employment with Lorillard, along with its no-fault benefits, he cannot now escape its statute of repose and exclusive remedy provisions. A worker must either accept or reject Workers' Compensation Act coverage in its entirety and not just those portions which inure to his benefit," Moore added. Thirdly, the plaintiff is concerned with Lorillard's omission of liability unless McGuire's family proved his mesothelioma was proximately caused by asbestos exposure through smoking Kent cigarettes. Similar to its previous decision, the court of appeals agreed that the Workers' Compensation Act also exempted Lorillard from any liability relating to McGuire's alleged exposure resulting from smoking Kent cigarettes. Lorillard was exempt mainly because "'exclusive remedy'" protection only applies to injuries and diseases that are covered by Kentucky's Workers' Compensation Act, which does not cover an injury or disease that occurs contemporaneously with employment, according to the opinion. "Rather, the injury or disease in question must arise 'out of and in the course of employment,' and must therefore be considered 'work-related' or 'occupational,'" Moore wrote. It continues to explain that while Lorillard gave McGuire Kent cigarettes to smoke while working, it did not pay him to smoke and it was not required. This decision was the opinion of VanMeter and Lambert, but Moore dissented. "Here, I believe it is reasonably possible that the jurors could have believed Bill was exposed to asbestos as a result of smoking Original Kent cigarettes from August, 1953, to August, 1954," Moore wrote. "Lorillard's directed verdict covering that time period was based solely upon the exclusive remedy provision of the Workers' Compensation Act, not the sufficiency of the evidence. Accordingly, I would reverse the circuit court's judgment in favor of Lorillard and remand for further and consistent proceedings." Lastly, the plaintiff is concerned with the trial court's decision to condense claims of negligence and strict liability against the defendants into one claim of strict liability against each entity. The court of appeals concluded that the claims of negligence were subsumed by the strict liability instruction to the jury and stated that redundant instructions are unnecessary. "It follows that if a manufacturer has placed a defective product that is unreasonably dangerous in the market, it has violated its duty under a negligence standard and may be found strictly liable," Moore wrote. "In light of this, the respective strict liability instructions against Lorillard and H&V each took into consideration any evidence presented with respect to negligent design." The plaintiff asserts that the trial court abused its discretion when deciding to admit or exclude certain evidence. The claimant first addresses the exclusion of evidence with regards to other Lorillard employees who were also diagnosed with mesothelioma. The claimant asserts that the evidence would help prove causation. 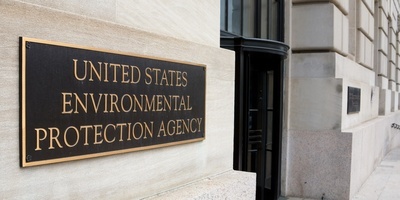 The trial court disagreed, saying she didn't provide a proper foundation showing that any one of the employees who contracted mesothelioma had a similar situation as McGuire and such extensive evidence would be too time-consuming and confusing. In a Dec. 2011 order, the trial court concluded, "'Conversely, to allow detailed discussion of these other putative victims would greatly expand the scope of the trial. Moreover, it would be difficult if not impossible to fully assess the degree, if any, to which each person's exposure at Lorillard was responsible for their illness.'" 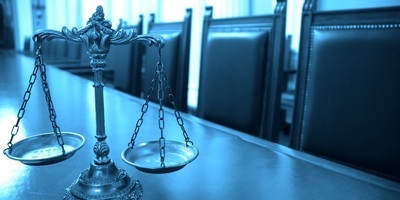 The plaintiff also had issue with the exclusion of several expert testimonies and advertisements. But the appellate court found those testimonies and exhibits to be irrelevant and speculative. "We cannot find that the circuit court's decision to exclude this evidence presents any ground for reversible error," Moore wrote. The plaintiff was also concerned about certain inclusions of defense expert testimony, including former employers and engineers with Lorillard and H&V. However, Moore wrote that the court of appeals adopts the Lloyd position, stating that the former party is permitted as a predecessor in interest to the present party. 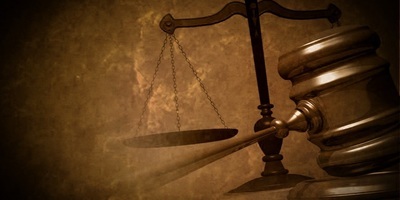 The court of appeals also decided that the plaintiffs failed to provide deficiencies in the opposing party's cross-examination that would cause prejudice. Overall, a majority of the plaintiff's evidentiary issues were primarily thrown out because the claimants failed to specify what bothered them, relying on general statements and overall concerns.